Pleas to protect the diversity of British racing, particularly on the Flat, came from all quarters at the Thoroughbred Breeders' Association’s centenary annual general meeting in Newmarket on Wednesday. 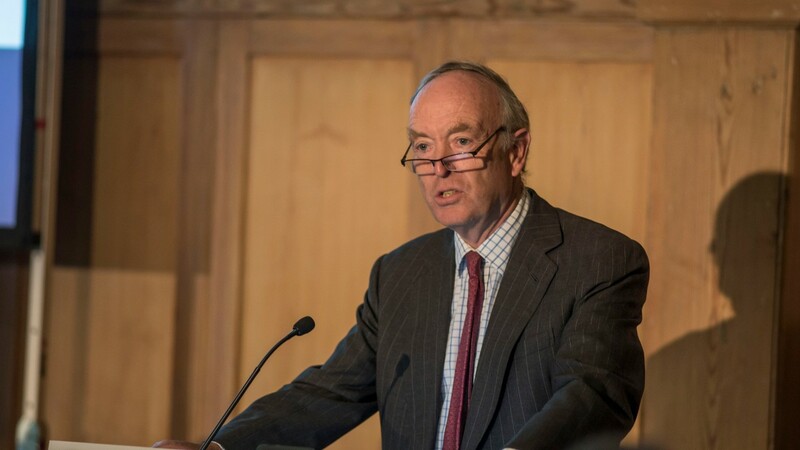 TBA chairman Julian Richmond-Watson set the tone for the emphasis on diversity when in a wide-ranging opening address he noted that the association’s raison d’etre – “the promotion and testing of the breed” – had remained the same throughout its 100-year history. Richmond-Watson outlined the main areas of the TBA’s focus – veterinary, education and training, promotion of the breed and the catch-all category of political – and stressed that the association’s board and executive was working hard in all four to meet current challenges and guarantee long-term sustainability. Recent changes in the fillies’ and stayers’ race programmes were highlighted by Brian Kavanagh, chief executive of Horse Racing Ireland but here providing a keynote speech as chairman of the European Pattern Committee. They were advanced among four specific initiatives from the EPC that “showed its willingness to adapt,” he said, the others being changes to the European sprint programme and active support for British Champions Day and the Irish Champions weekend. On the issue of stayers, Kavanagh said: “If we ever wanted an advertisement for the staying programme, just look at this year’s Gold Cup. The stayer has come back into fashion. It brings diversity not just to racing but to the gene pool. Turning to Brexit, Kavanagh said much work was going on in the background in Ireland with a view to maintaining, as far as possible, the status quo over the free movement of horses around Europe. “Our interests are truly aligned with Britain,” he said. Earlier, Richmond-Watson, who chairs a BHA committee on Brexit, told members that the TBA had put together four working groups to carry out research, with freedom of movement at the heart of the studies. “The information we have already put together was used at a briefing in Brussels only yesterday,” he said. “We have to be as well prepared as we possibly can, and then hopefully they will come to a sensible outcome. Racing Post bloodstock editor Chris McGrath gave a guest speech that warned about the possibly dire consequences of over-breeding to horses prematurely retired to stud, either at the end of their two-year-old careers without having achieved Group 1-status ratings or proved their stamina beyond a mile or ten furlongs. Greeves added that the issue was “one of process, not principal,” but said that the use of hair for testing, which would reveal long-term use of steroids, was progressing more slowly than envisaged when new rules were mooted three years ago.